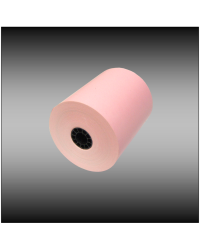 Our colored bond rolls are single ply and include fifty rolls per case. 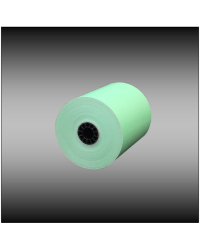 We offer two sizes of 3” light pink bond paper and one size of our light blue, light green, and canary colored bond paper rolls. 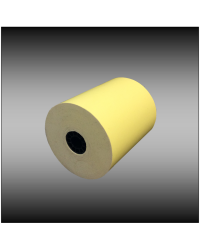 You could buy colored bond rolls online to use for printing office memos or large amounts of brochure inserts.